Yachts.co – International New Boat Sales & Brokerage – Jeanneau Main Dealer & Quicksilver Power boats. We believe that you, our customers, come first. Never knowingly undersold on our boats, you will not get a better deal on your next purchase. 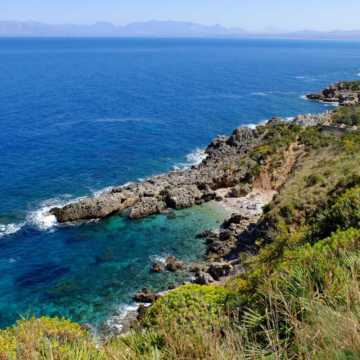 Based in South Wales and Corfu here at YACHTS.CO we are always available to assist you and give advice on your ideal boat sales, purchase, finance, insurance or part exchange options. We offer our customers the full boating experience from accompanied viewings of their dream boat, survey advice, tuition & maintenance and repair on their purchase. 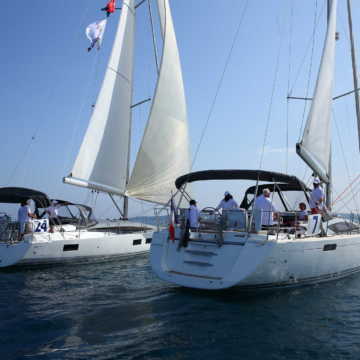 Jeanneau Main Dealer for the UK and Mediterranean. Our head office is based in a large waterfront office in Swansea Marina, we also have offices in Corfu, Neyland and Milford Haven so we are ideally placed to sell or purchase your boat. With a large selection of sailing yachts and power cruisers for sale throughout the UK and abroad, we are likely to have something for you. At Network Yacht Brokers we have been serving customers in Wales and beyond for many years and for that reason we pride ourselves in a high level of customer service and satisfaction. Whether it’ll be selling or the purchasing, we are always on hand to guide you onto the water. The Network Yacht Brokers offices are located at Barcelona, Brighton, Chichester, Conwy, Deganwy, Hamble, Poole, Plymouth, Dartmouth, Lymington, Newcastle and Pwlhelli. With this arrangement of offices comes a comprehensive offering of power boats and yachts, as a result we have plenty of boats on offer increasing the chances of finding a buyer for your boat. Speak to us today to discover the range we have available. A market leading brand selection. As the company has grown together with its customer base, YACHTS.CO offer the below new boat dealerships throughout the UK and beyond. Most noteworthy the Quicksilver Boats range represents an excellent boat for the serious fisherman. Not only are they well made and look great; they are known for their stability and sea handling qualities that make them an unbeatable package. 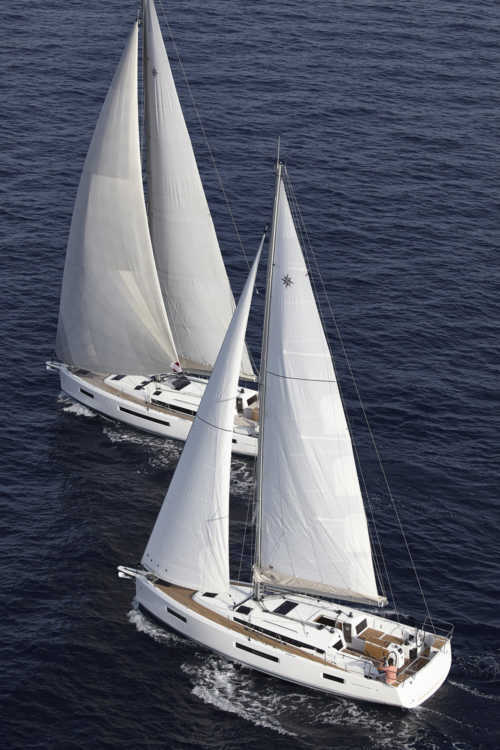 Even more the Jeanneau Yachts need no introduction. The range is a world leader in yacht design and innovation; which explains why they have continued to go from strength to strength. Starting from smaller 30ft entry yachts to the flagship Jeanneau 64 Yacht, hence the Jeanneau Yachts range offers every customer a strong, well built sailing package at a competitive price. The company ethos is simple; above all to make your purchase/sale of your boat as simple as possible by offering you a personal, friendly and professional service. It was a pleasure to deal with the YACHTS.CO Swanseateam throughout the process of selling our yacht. They were professional and friendly and throughly competent.I highly recommend them if you are buying or selling a boat. An intelligent, speedy and flawless approach to boat brokerage.Thank You. Superb service from start to finish. Helped beyond reasonable expectation. Delighted with the service,Thank You. Mistral is the second boat I have purchased from Jamie at YACHTS.CO. The whole team is focused on delivering the very best of customer service and Jamie & Amy are excellent ( as is the team). I would recommend YACHTS.CO to any potential boat purchaser without hesitation. Excellent Service! Wouldn't buy a boat from anyone else.